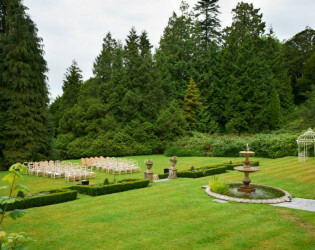 Peacefully tucked away in a secluded valley lies a perfect location for your countryside affair. 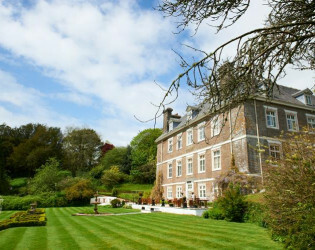 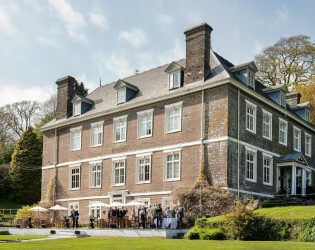 Buckland Tout-Saints luxury country house Hotel is situated in Kingsbridge in the stunning Devon South Hams, surrounded by 4½ acres of beautifully tended gardens and woodland. 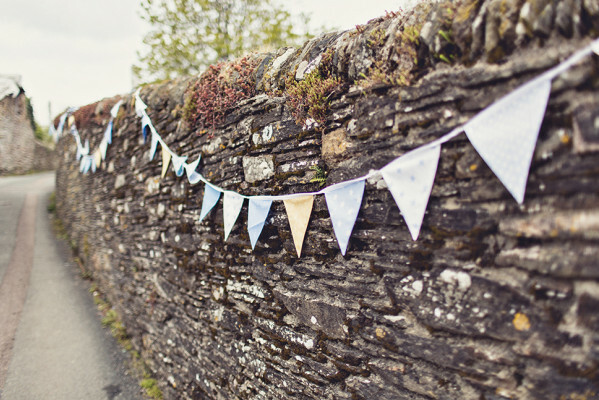 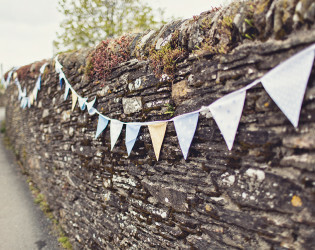 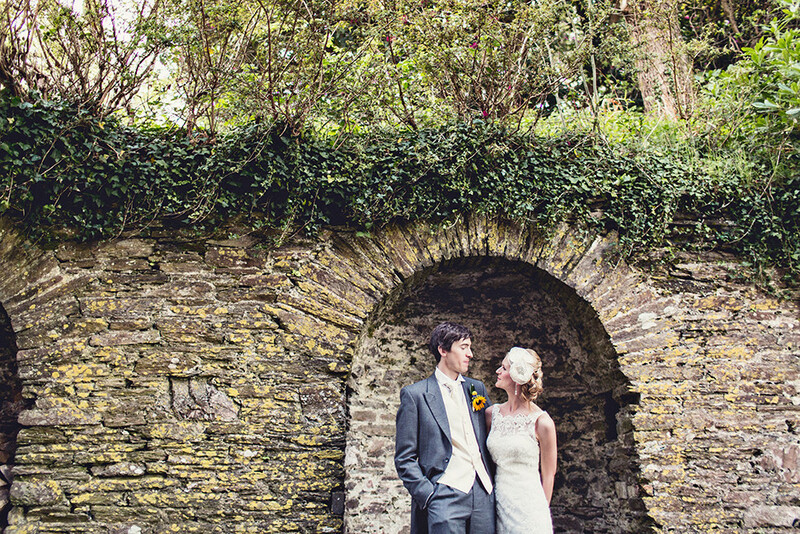 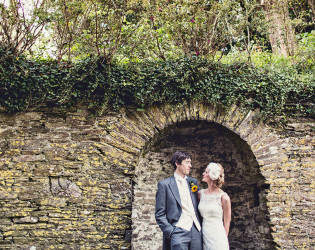 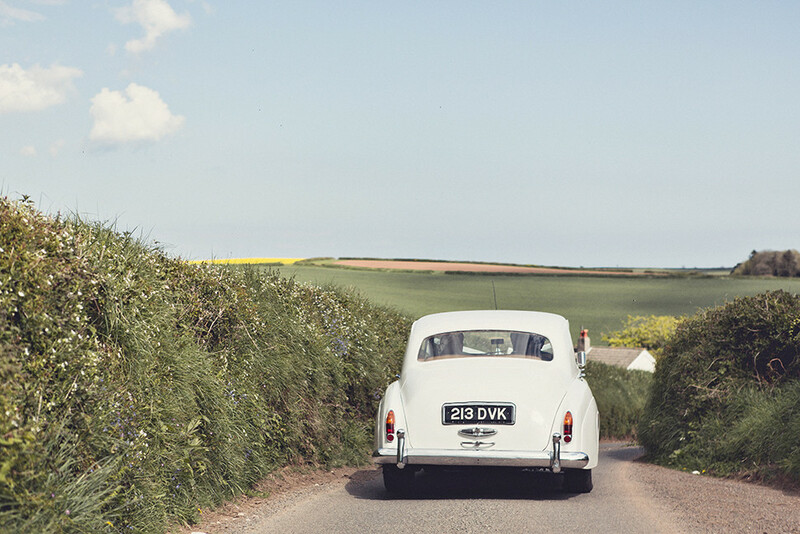 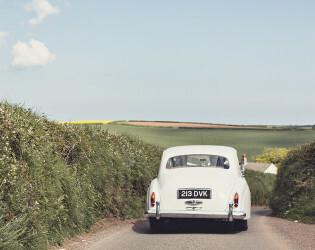 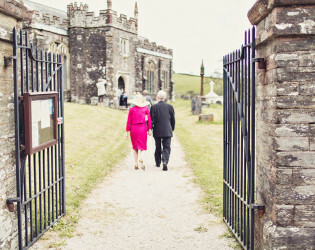 Peacefully tucked away in a secluded valley among rolling Devon hills, Buckland Tout-Saints offers the ideal match for an exclusive use countryside wedding. 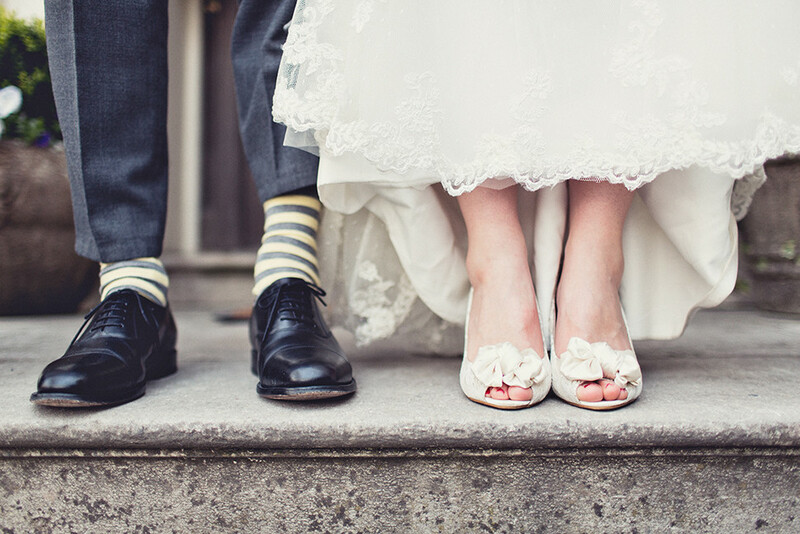 Our charming 16-bedroom hotel has everything you would expect from a 17th Century manor house... elegant interiors, gorgeous grounds and beautiful bedrooms makes this one of the most romantic wedding venues in Devon. Licensed for civil ceremonies and partnerships you can say "I do" in a choice of three fabulous rooms accommodating up to 120 of your closest. 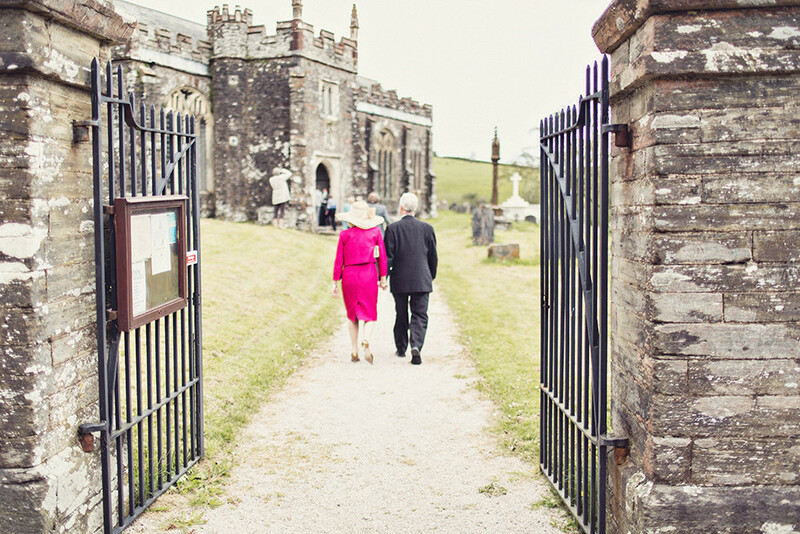 Or if you’ve got your heart set on a church ceremony then the stunning stone built St. Peters church is just a couple of minutes drive from the hotel. 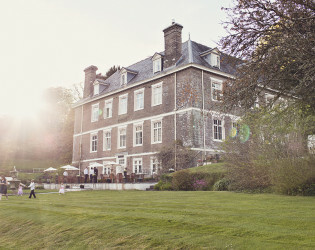 From a traditional 3-course wedding breakfast to a delightful Devon afternoon tea, our Head Chef Ted and his team will carefully craft a delectable menu to suit your big day. 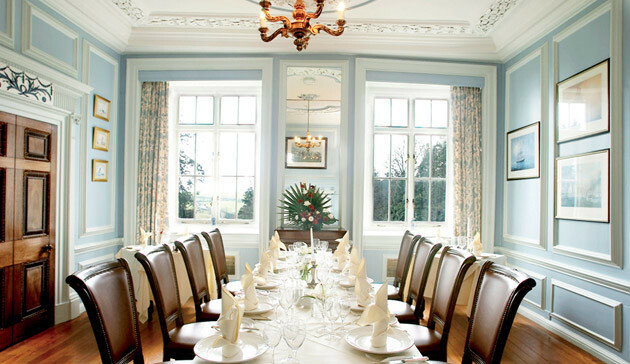 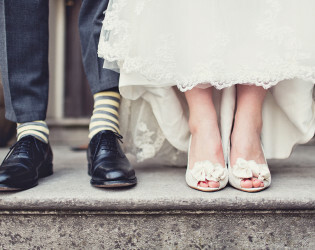 We can accommodate up to 120 guests for a sit-down wedding breakfast and up to 200 guests for the evening reception. 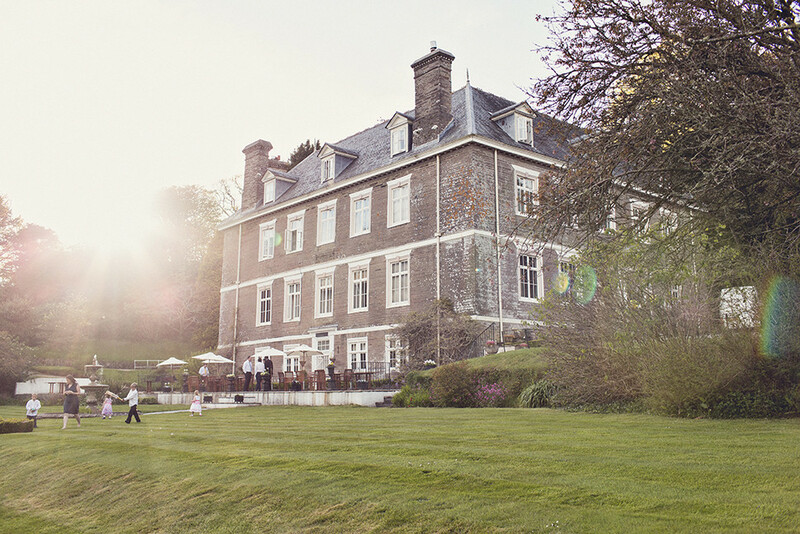 Nothing quite beats seeing our gorgeous venue for yourself. 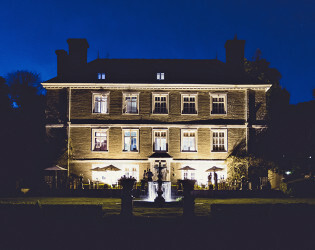 We'd love to show you around. 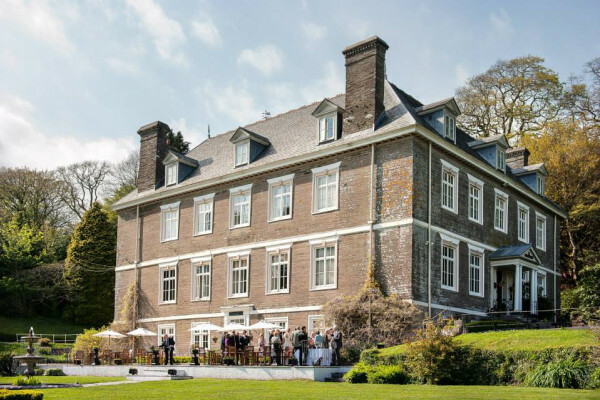 Buckland Tout-Saints luxury country house Hotel is situated in Kingsbridge in the stunning Devon South Hams, surrounded by 4½ acres of beautifully tended gardens and woodland. 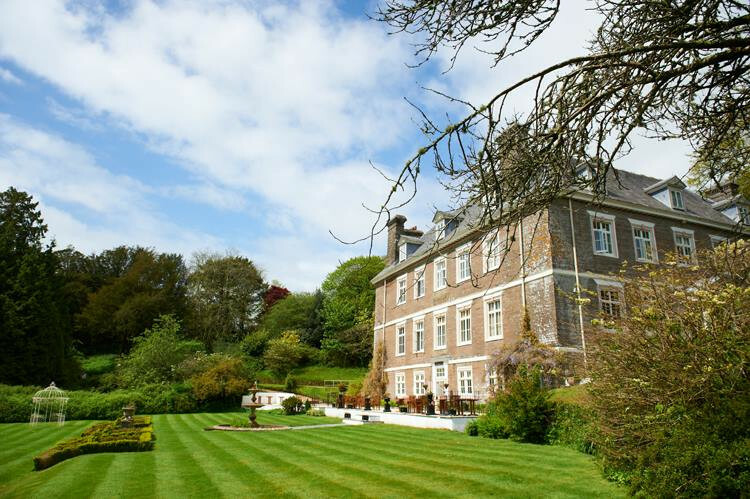 A delightfully secluded location for a truly relaxing getaway only a short drive from the coast and the international sailing centre of Salcombe, this stunning William & Mary manor house provides a simply beautiful backdrop for meetings, events or weddings. 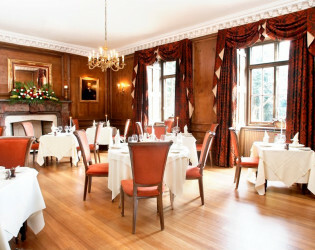 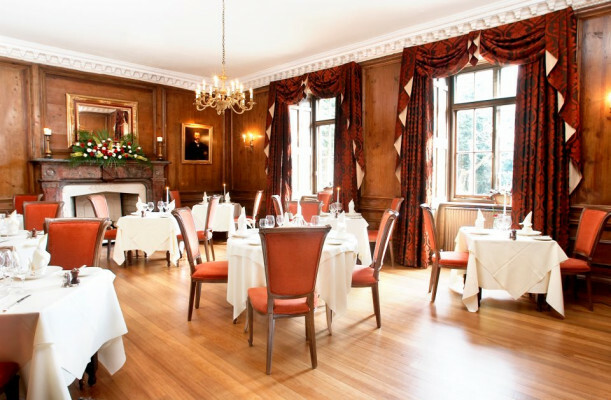 Russian pine panelling, original artwork and roaring log fires. 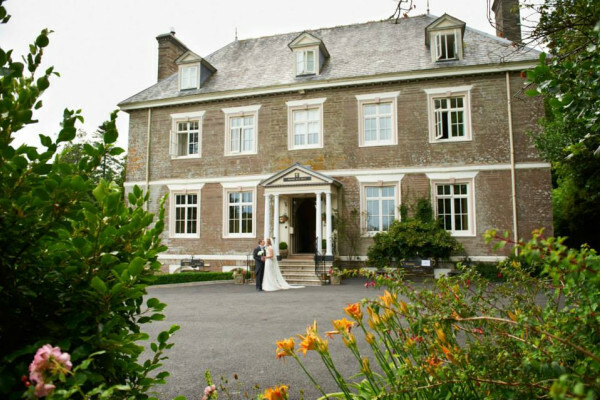 Peacefully tucked away in a secluded valley among rolling Devon hills, Buckland Tout-Saints offers the ideal match for an exclusive use countryside wedding. 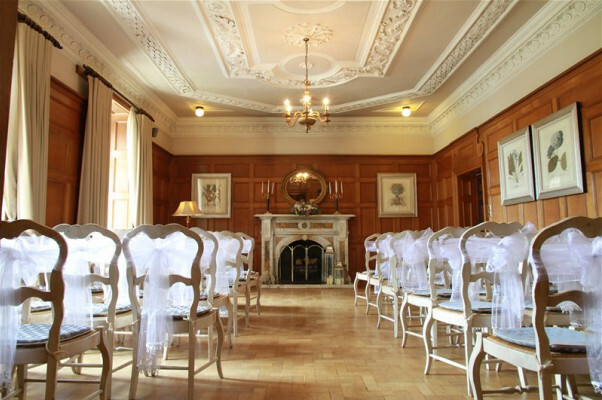 Licensed for civil ceremonies and partnerships you can say "I do" in a choice of three fabulous rooms accommodating up to 120 of your closest. 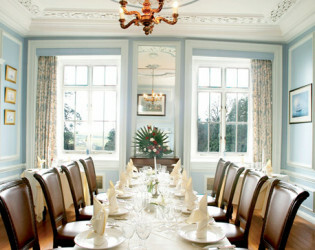 We can accommodate up to 120 guests for a sit-down wedding breakfast and up to 200 guests for the evening reception. A delightfully secluded location for a truly relaxing getaway only a short drive from the coast and the international sailing centre of Salcombe. 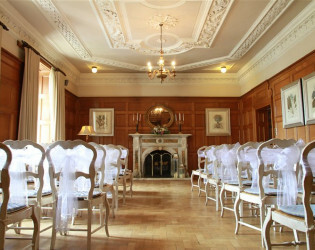 This stunning William & Mary manor house provides a simply beautiful backdrop for meetings, events or weddings. 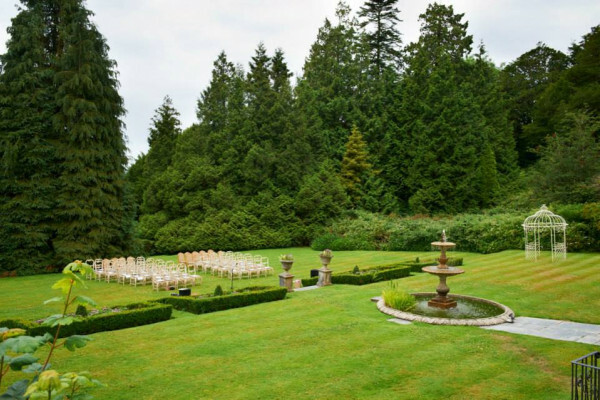 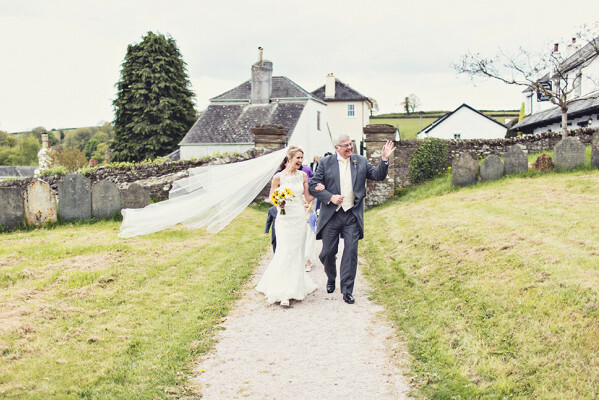 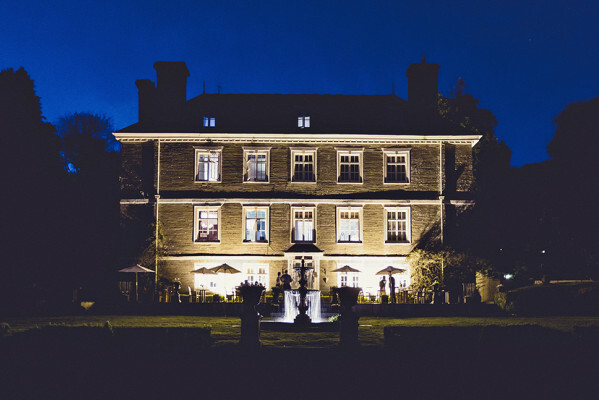 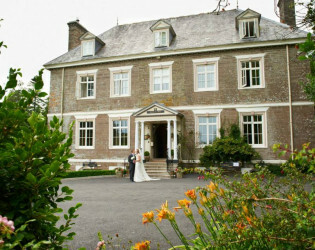 This historic estate is perfect for countryside, elegant weddings and events. Classic British Architecture is illuminated at the enchanted property.